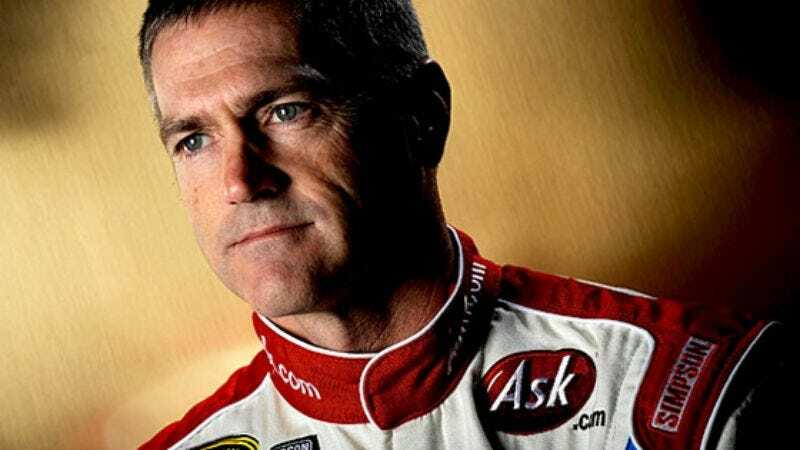 DAYTONA BEACH, FL—Despite finishing a distant 22nd in the 2009 running of the Daytona 500, veteran driver Bobby Labonte expressed supreme satisfaction with his 73rd lap of the tri-oval. "There are laps and then there are laps, but that might be the best lap I've ever run," said a visibly moved Labonte, who compared the lap to his beloved 118th at the 2007 Sharpie 500 and his much-ballyhooed third at the 2004 Tropicana 400. "In a million years I never even imagined I could run a lap like that, and I doubt I'll ever run one like that again. I can't get over the fact that it came after that disgraceful 72nd—a lap that made me honestly think the sport had passed me by. It just all came together; the racing line, the car, the draft, everything. Just amazing." When informed the lap ran him two seconds above his average time, Labonte shook his head and said, "You just don't get it."